To get you where you need to go. 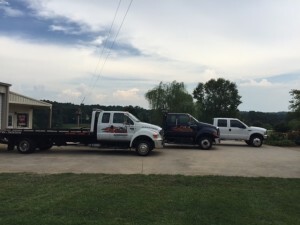 We're your reliable towing service in Hartwell, GA. Contact us at any time! General roadside assistance, Moving of Mini-Buildings, Underwater Recovery, and more. AVAILABLE 24/7, 7 DAYS A WEEK. Whether you've run out of gas, need a tire change or a battery jump-off, or just need someone to unlock your doors, we will come to your aid. We have the capabilities to move any mini-buildings that you need moved. Car or truck stuck underwater? Give us a call. We can retrieve it for you. We're available 24/7, 7 days a week. Feel free to call at anytime! 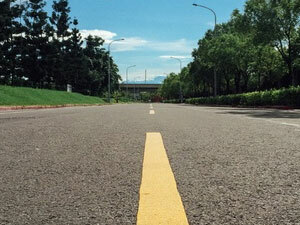 We've gathered some great articles on driving safety from all over the internet as a resource for you. AA BROWN TOWING 2015. All RIGHTS RESERVED. DESIGNED AND DEVELOPED BY COUNTRY FRIED CREATIVE.